The industry platform has followed, revealing the signal of comprehensive efforts to the member economy. 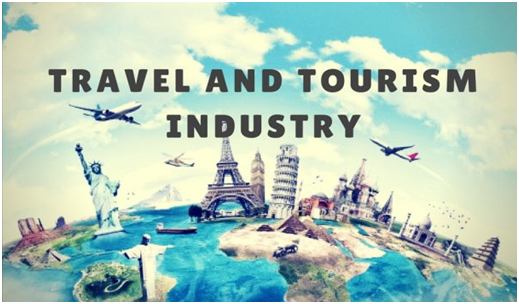 Analyst Jiang Yanwei told reporters that the development of paid members in the travel industry was driven by the wave of paid members this year. Faced with multiple modes and multiple choices, today’s users can switch and choose at will, and paying members want to provide a binding link between the platform and the user. In this regard, Ctrip Sunbo said that super members can effectively improve the user’s stickiness and loyalty while connecting the platform and users more closely. Yang Yanfeng told reporters that the enterprise platform will increase certain thresholds through payment, provide a certain basis for users to accurately stratify, and at the same time improve the segmentation and targeting of services, and bind scarce resources and quality services to member users. The platform is more secure and can also facilitate the interaction between paying members.